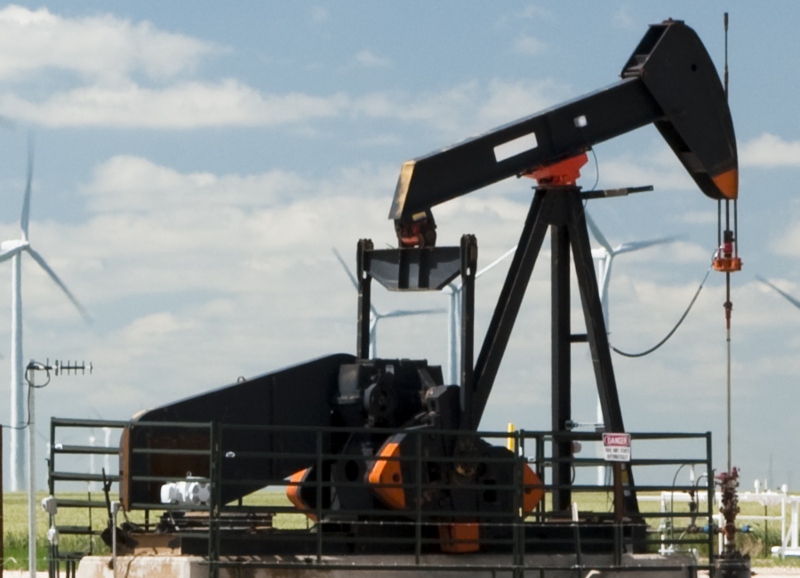 We offer multiple product packages to meet the many application needs of the oil & gas industry, from simple safety/shutdown systems to callouts and remote data access via the web. Whether you need a simple solution to monitor a few inputs or want to supervise an entire production facility, we can build you a low-cost system so you can increase operation by minimizing down time. Access your site remotely from any PC connected to the internet. 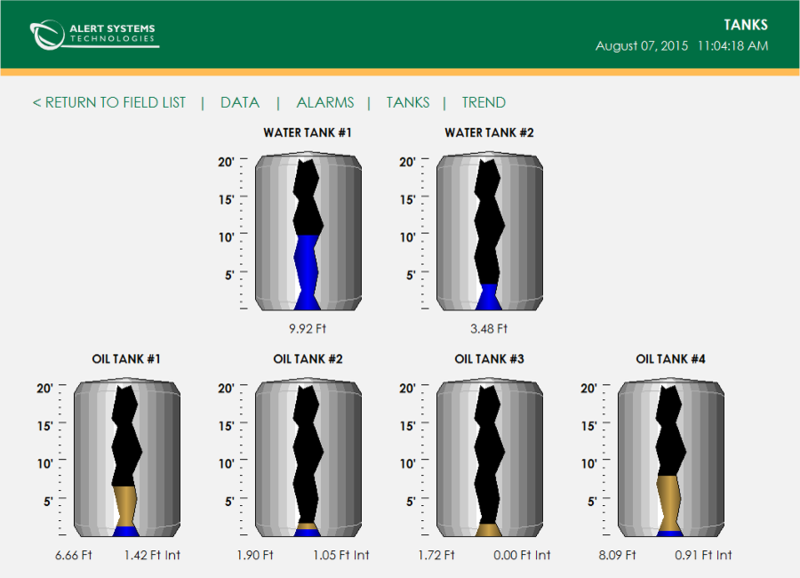 View real-time flow data, alarms, tank levels and trending on a website customized specifically for your company. 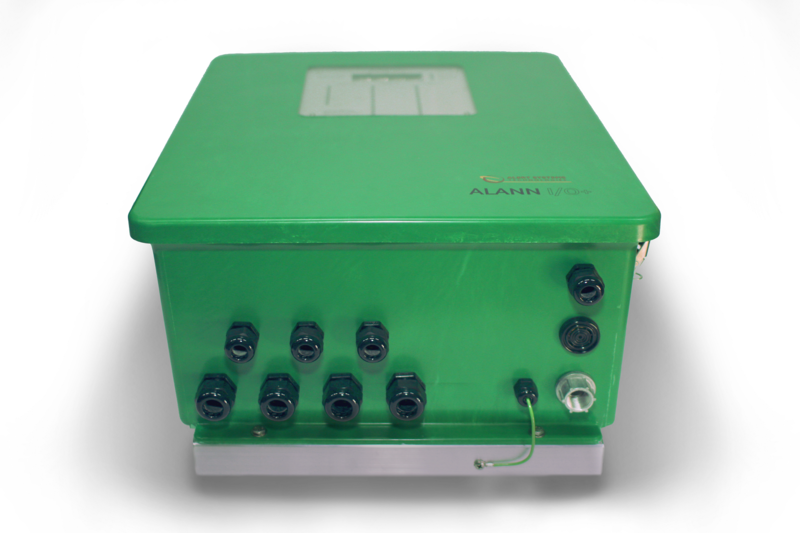 Alert Systems Technologies offers 20 years of production instrumentation service to our customers. With our quality line of specialty products we can custom build an efficient, low cost alternative to the conventional safety/shutdown system. Our products perform well as stand alone items or integrated with other manufacturer's components for a wider system scope. Years of proven performance and customer satisfaction have truly made us "The New Standard in Oilfield Production Safety Equipment". 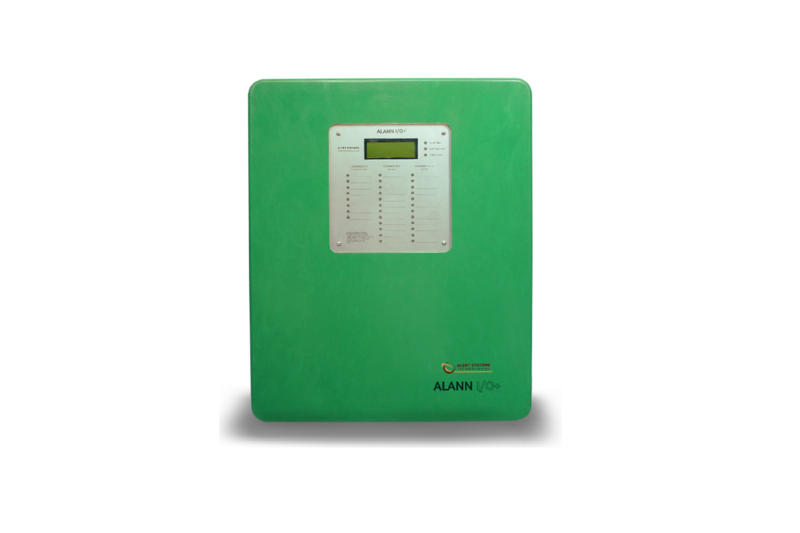 The ALANN I/O+ is an alarm/shutdown Modbus capable system that has been designed to provide a safe and reliable means to monitor production process in remote locations and initiate a shutdown in the event of any parameter exceeding the safe limits of operation. 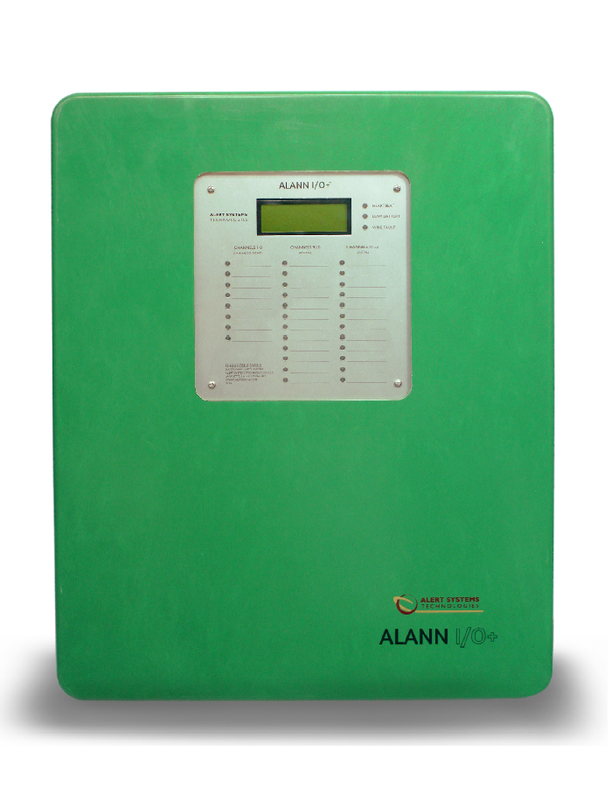 The ALANN I/O+ is a remarkably simple, programmable alarm annunciation panel for use in a variety of applications where "first-out" indication is desirable and necessary. 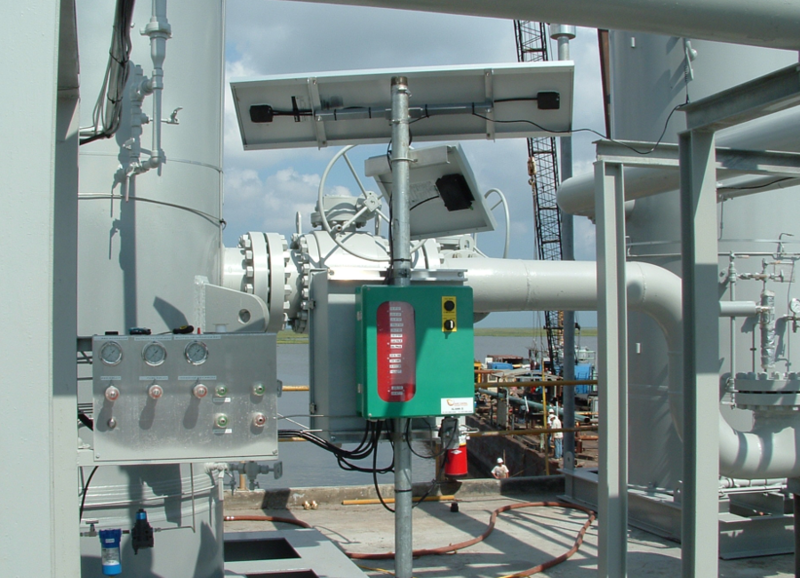 The ePilot+ allows for ease of operation and setup over conventional pneumatic systems. It is an alarm/shutdown system that has been designed to provide a safe and reliable means to monitor production process in remote locations and initiate a shutdown in an event of an operation exceeding safe limits (e.g. high and low limits) on multiple channels. Within the ePilot+ assembly, there is microprocessor circuitry powered by a 14.4VDC lithium battery that controls a switching solenoid to open/close a control valve. 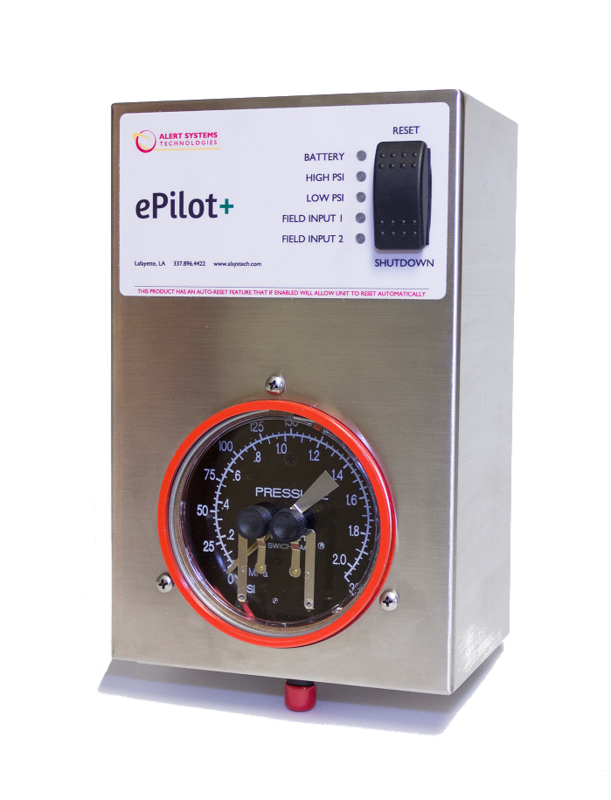 The ePilot+ can be assembled using multiple gauge ranges. 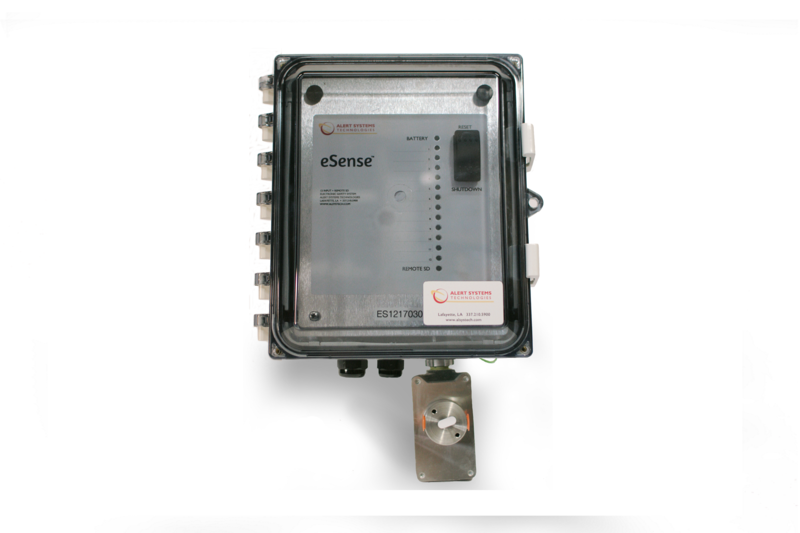 The eSense, a lower cost system than the ALANN I/O+, is an alarm/shutdown system that has been designed to provide a safe and reliable means to monitor production process in remote locations and initiate a shutdown in an event of an operation exceeding safe limits (e.g. high and low limits). 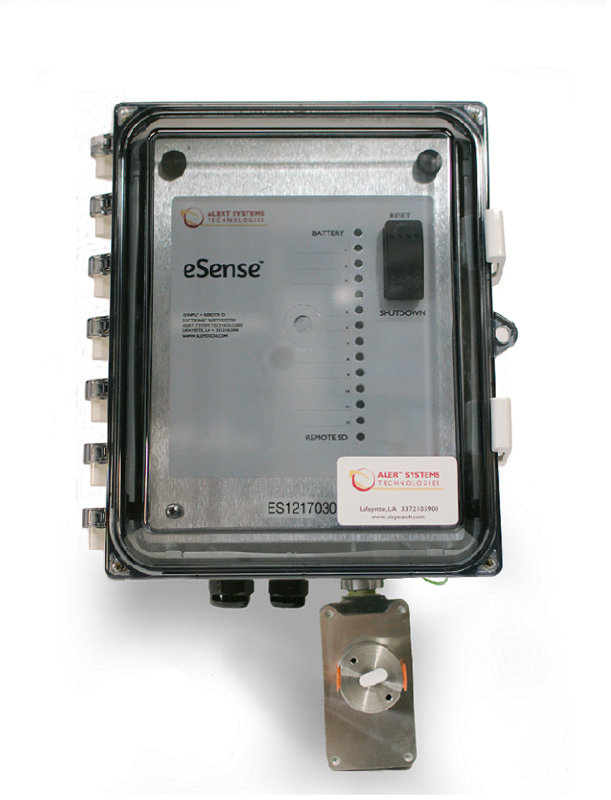 Within the eSense assembly, there is microprocessor circuitry powered by a 14.4VDC lithium or gel cell battery that controls a switching solenoid to open/close a control valve. 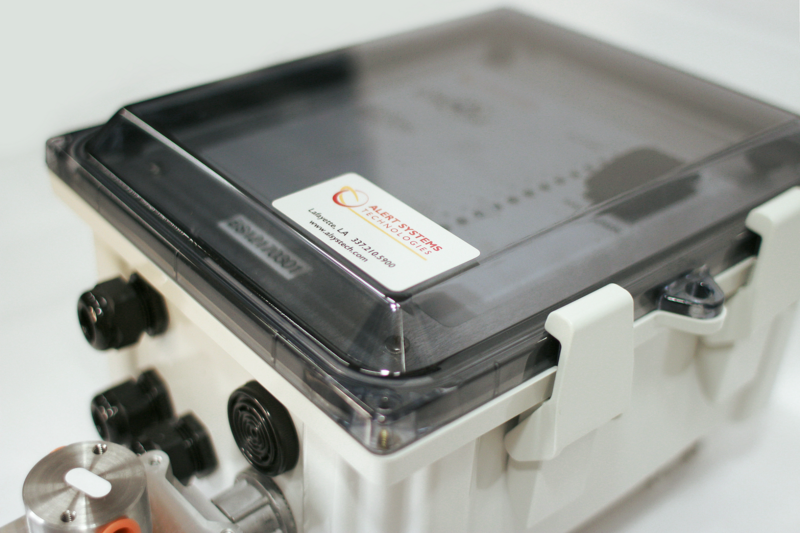 Ultra-low power consumption for long battery life (2-3 years with 14V.4VDC lithium battery. Gel cell batteries use solar panels to keep a constant charge).